Just because you’re not jetting off to an island full of palm trees or coconuts, doesn’t mean you can’t have an EPIC UK summer! There is so much going on that you’ll forget you’re even in the UK – here’s a few UK Summer activities to get you started. With fantastic links between the major UK cities by train and coach, London is always a fantastic city to visit whether it be for a day or a weekend. There’s SO much to do, that even after visiting around three to four times a year – I still find new things to do and new foods to eat! 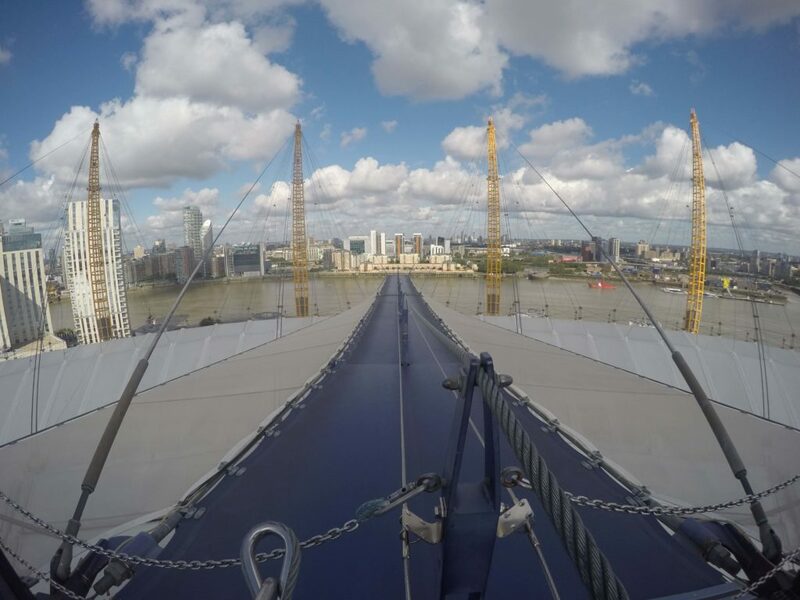 Although if you’re looking for a really cool UK Summer activity, then look no further than Up at the O2 – your chance to climb the 50m high Millennium arena. An Original Climb is just £30 per adult. From £48 per adult, you can board a vintage routemaster bus though the streets of London and Bath, taking in the city’s best sights whilst indulging in mini lemon meringue pies and delectable finger sandwiches. 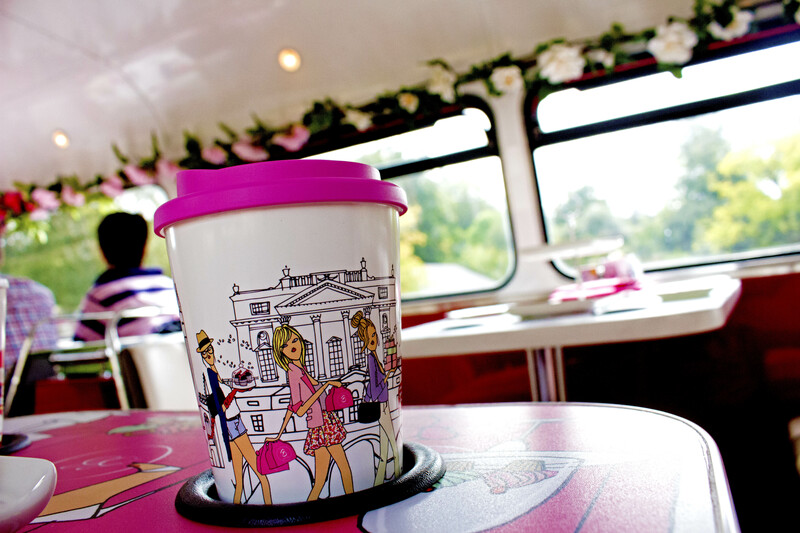 The Afternoon Tea Tour Bus is available in both Bath and London. But if Afternoon Tea isn’t your thing, there’s also the Gin Lovers Afternoon Tea. Sprinkled at weddings to shower the new couple in love, did you ever stop to think where that confetti came from? 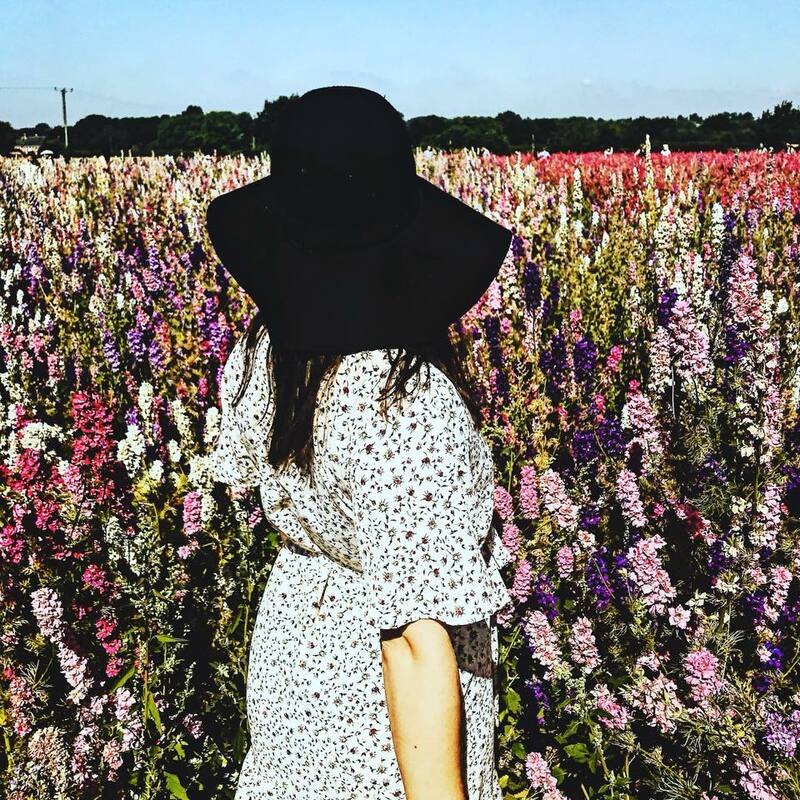 What if I told you for one week only you can wander through beautiful acres of delphiniums and cornflowers at the Confetti Flower Fields in Worcestershire. Located on the Wyke Manor Estate, the fields are open from 29th June to 8th July 2018. At £2.50 per adult (free entry for children under 16 who are accompanied by an adult), this is where you’ll find me this summer. Bath, London, The Lake District, Manchester, Ireland, Scotland, Cornwall.. the list is endless! But if you had to choose one, I’d recommend Bristol because well I’m totally biased. 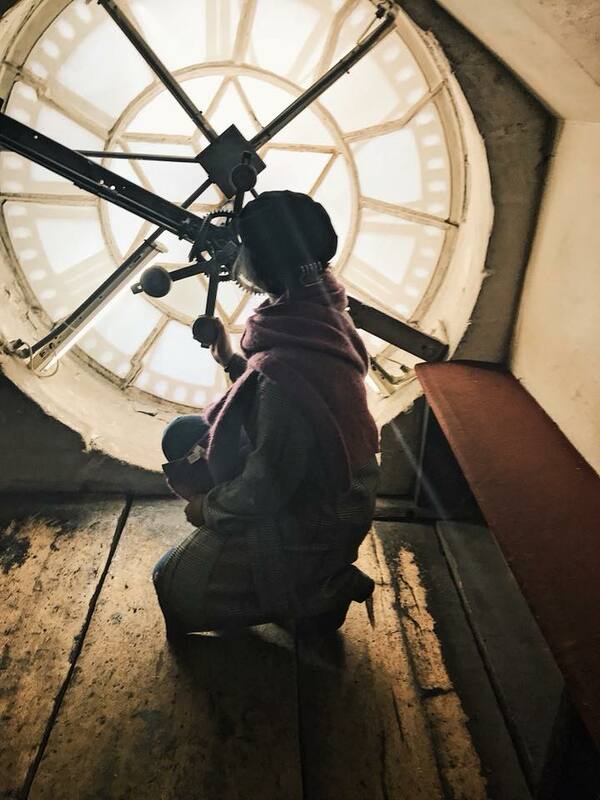 With The Gromit Unleashed Trail, St Nick’s Market, Wapping Wharf, UK’s Only Planetarium, food tours, vintage shopping, International Balloon Fiesta – Bristol really has it all. But whatever city you choose, it’s sure to be packed full of exciting events, so be sure to check what’s on. How will you be spending your UK Summer?